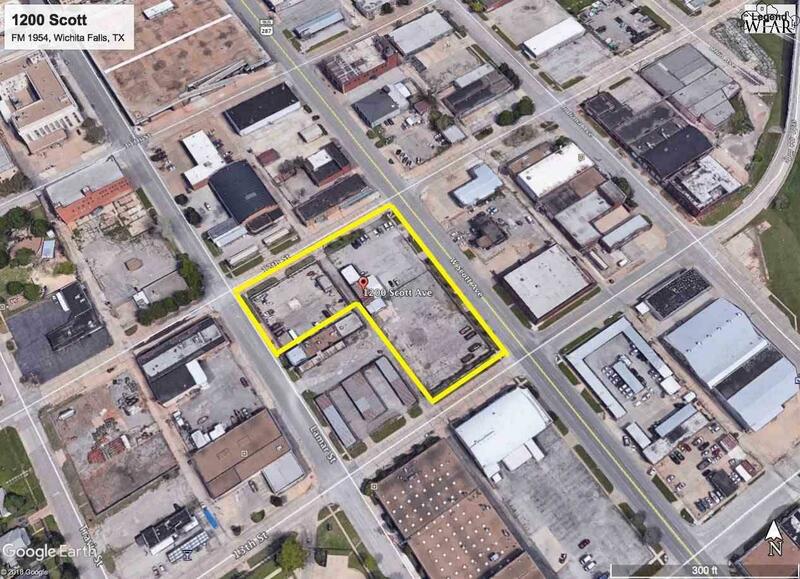 Great opportunity in downtown Wichita Falls to own over 1/2 of a city block. 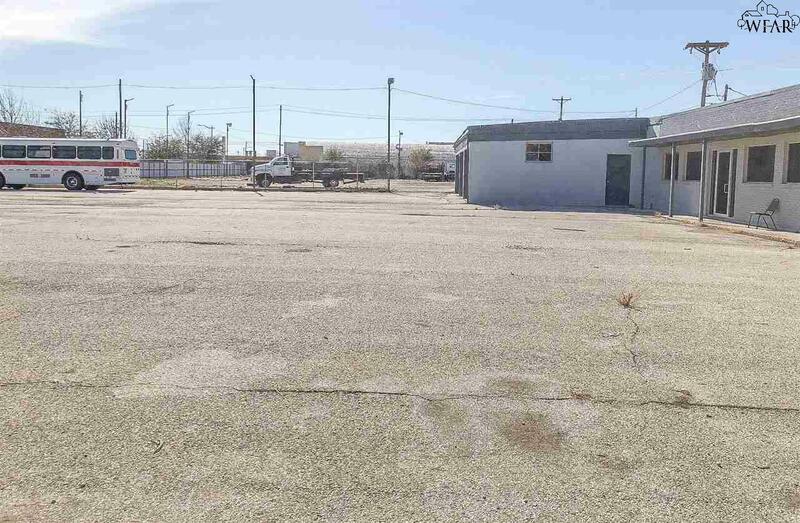 Amenities include: fenced property, multiple gates, lighting, frontage on Scott and Lamar, and more. 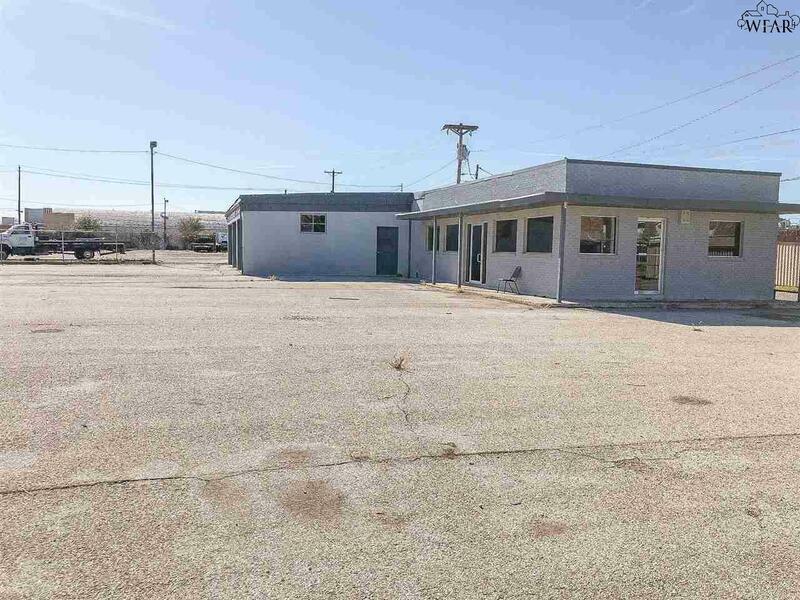 This property could be easily subdivided for development.